I got John Blaze stuff, Y’all just ain’t reckognizin’! 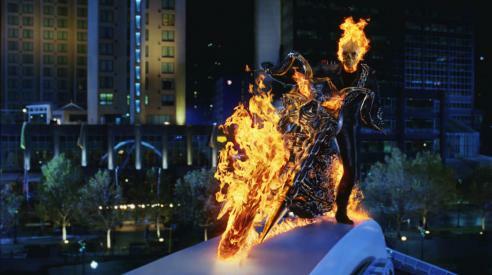 There were quite a few people looking for the original Johnny Blaze today. These people mistakenly ended up on my site. Hi, my name is Cliff and you’re here because I like hip-hop music. See, you thought you were following a link to some good information on the upcoming blockbuster Ghost Rider but instead you landed here on some stoopid tech site listening to this dumb guy preach about blowing up the earth with programming technology you never heard of. So how does this happen? Well, there’s this thing called page rank that Google uses to classify the relevance of a page to your search term and it gets influenced by how many bars people like Method Man and Ghost Face spit which include miscellaneous references to comic book characters. (“What do you mean how many bars are spit?” Check it out, son.) In simpler words, you got here because I use words like “John Blaze” and talk about rappers that call themselves Ironman to sound cool while I explain computer stuff. Since Google doesn’t know the difference between Hip-hop and hip movies it sometimes hiccups and brings up sites that have nothing to do with what you were really looking for. Don’t navigate away just yet… (Aww dag! I probably lost most of you!) There’s still hope. 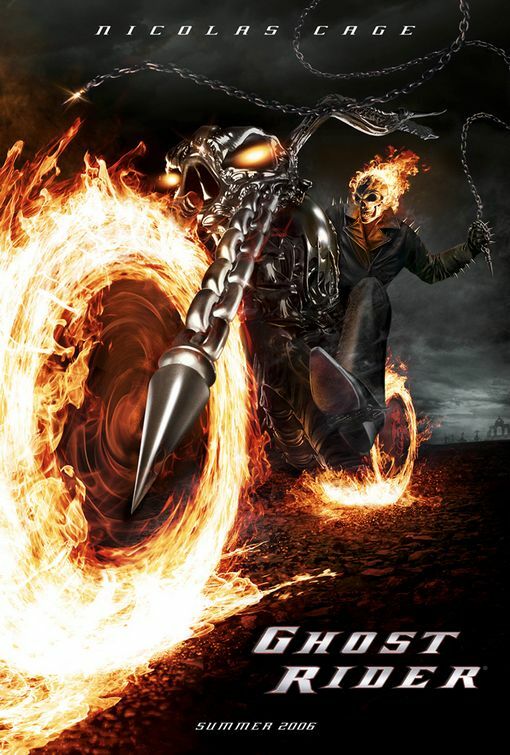 I like Ghost Rider too. I-I can fill you in on why his head is inflamed the way it is. (or at least I could back when I was 12 and heavily into Marvel Comics.) Nah, maybe it is hopeless. Go back on Google and see what else fits. If you ever need to figure out how to work with an XSL stylesheet then come back. I got some tips.